Tetsuya Komuro has had a dramatic 2018 so far, with his cheating scandal, retirement from music, and return to music all taking place within a few months. Now his wife KEIKO’s family has something to say, according to Shukan Bunshun, the source to Komuro’s scandal. The family says that Komuro and KEIKO are now separated, with KEIKO now living in Oita Prefecture with her family. Her family also says that this image of Komuro as a loving husband caring for his sick wife is a lie, seeing as how he never took care of her. They were dumbfounded by his actions during his press conference because they weren’t genuine, causing them to become angry. 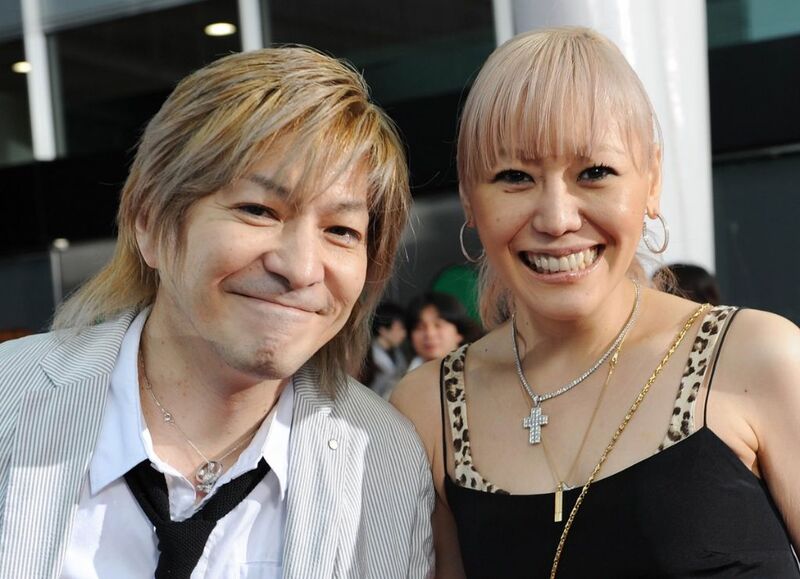 In the press conference, Komuro said that KEIKO is no longer interested in music. However, she often goes to karaoke with friends. 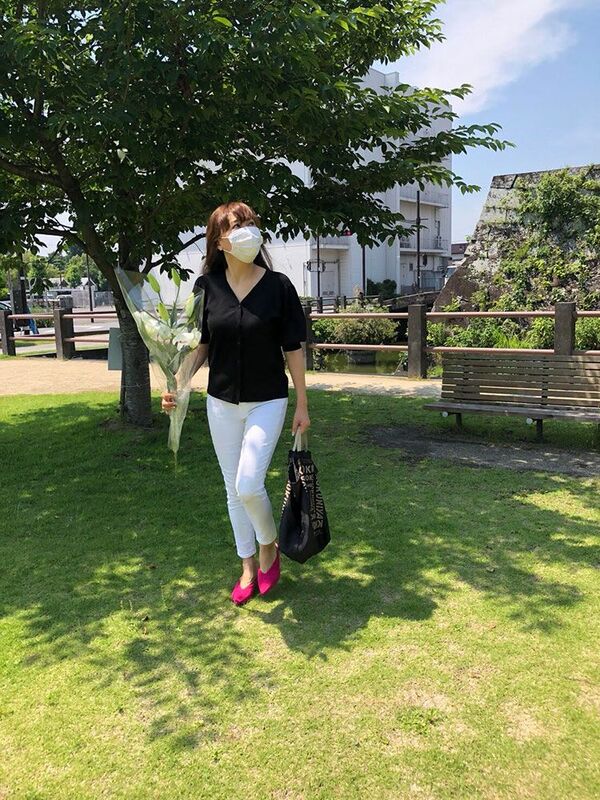 A new photo of KEIKO was shared with Shukan Bunshun to show her progress from her subarachnoid hemorrhage, which can be seen below.